What you might have missed in the fourth week of May: company news, results, sites, deals, technology, social and research. What you might have missed in the second week of May: acquisitions, results, site upgrades, social and research. Join us on Wednesday 28th June to hear Graeme Smeaton, Founder of Royal & Awesome the spectacular golf clothing brand, tell you his growth story, which has delivered 5 years of consecutive +50% growth, seven figure annual revenue and six figure profits. Join us in London on Thursday 16th June for The Christmas peak period keeps evolving – what’s going to happen in 2017? Returning for the 9th year The Global E-commerce Summit returns to Barcelona, taking place from the 12th – 14th June. The retailer-led event provides an opportunity to network and collaborate with fellow digital commerce stakeholders from leading international B2C brands and retailers. Round up of the news and trends to be aware of in the first week of May. Lack of knowledge and misinformation can cause fear and hatred, a key driver of bigotry and intolerance. 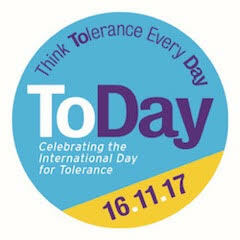 The Ecommerce Club is supporting a charity primary programme, Tolerance Day, providing free materials to support teachers in developing independent, compassionate and critical thinkers. 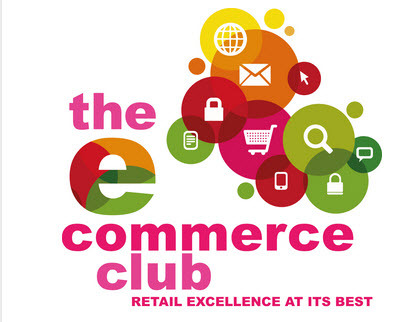 If you are in Manchester on Wednesday 24th May join the Ecommerce Club for lunch and hear about the Royal & Awesome Growth Story: Branding, Facebook and Amazon. The Global E-commerce Summit launches its newly revamped Global E-commerce Award with a call for nominations of brands and retailers that provide seamless consumer experiences across both digital and physical store environments. At the Ecommerce Club Dublin Working Lunch on 26th April: Multichannel, Omnichannel and Marketplaces we learned a great deal about how social is becoming the new ecommerce boundary and its impact on omnichannel and marketplaces in particular.